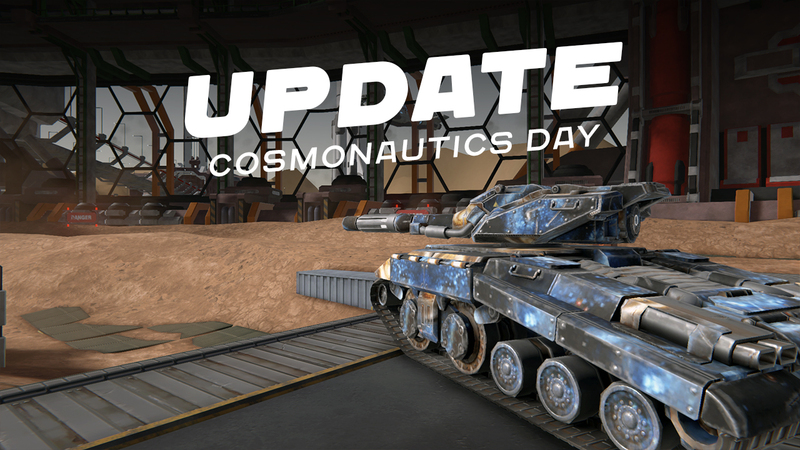 On April 12, the whole world celebrates the day of cosmonautics and aviation, and we could not pass this event, we have saved and prepared a few unique items. epic skins “Dreadnought” for the hull “Dictator” and the turret “Thunder”. To take part in the container drop, you need to score at least 100 battle points and play the match to the end. In case of repeated loss of the item that you already have in the garage, you will receive compensation in 10,000 blue crystals. After evaluating the effectiveness of the electromagnetic ammunition EM-PС MkII for Shaft in battles with the “Frontier”, the scientists of Antaeus corporation decided to implement a similar idea in the «Thor» for the Hammer. The usual shrapnel in the ammunition was replaced by special capsules, which caused a weak electro-magnetic pulse when detonated, and the total impulse of several capsules caused the shutdown of all electronics of the «X» tanks. But «Thor» was powerless against hulls with modified EM-protection and eventually remained available only to collectors. When you buy a 4-6 pack of X-crystals, you will not only make a profitable investment (which can be spent on holiday containers and pumping modules ), but also get a gift of the legendary avatar “Stormtrooper”. What is special about it, you ask? When the avatar is dressed, your Turret Drone and Spider Mine modules will be displayed as holograms in battles. After the end of the holiday avatar more never will be sold, on the he and the legendary. “Sapper” — the passive module II Tier for a hull that reduces incoming tank damage. Percentage of damage reduced depends on the pumping module. “Kamikaze” — passive module II Tier for a turret. When the player’s tank is destroyed, the module deals damage to surrounding enemies. The amount of damage depends on the pumping module. In addition, we improved module “Radar” — now its owners see the name and health of the enemy at any distance. 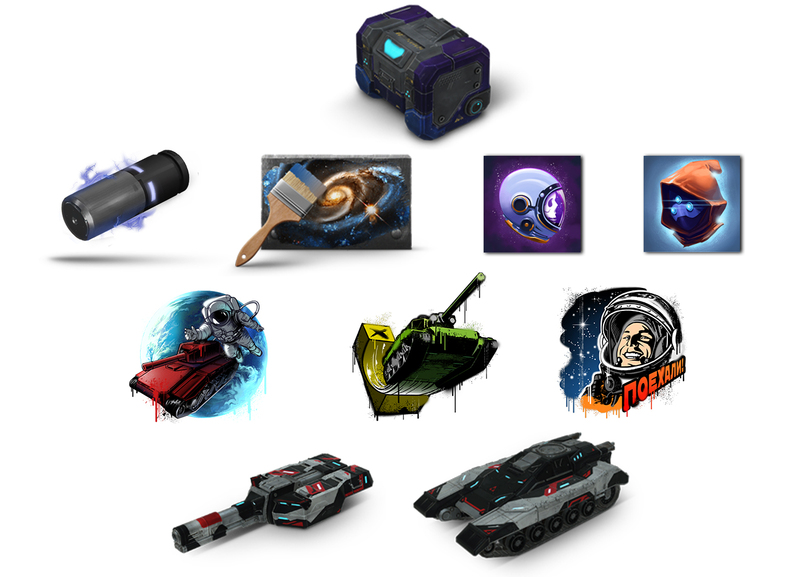 In connection with the release of new modules on sale temporarily returns container “Scout blueprints” at a price of 199 X-crystals, which contains at least 90 drawings for modules “Impulse Jump”, “Impulse Generator”, “Fire Ring”, “Explosive Mass”, “Sapper” and “Kamikaze”. The container will be available in the store until the end of April. Also we reduced the required number of blueprints for upgrade a 10 level of modules II Tier and 3-10 levels of modules III Tier.